The VersaTube Frontier Garage Series features vertical sheet metal roofing panels and horizontal siding panels, requiring roof purlins but no side girts. No side girts mean fewer frame components, so the Summit design offers a lower cost alternative to the Frontier building style. Engineering certified to 30 ft wide and up to 12 ft sidewall height, assembly time is drastically reduced with VersaTubes patented Slip-Fit frame connections. Easy To Install! 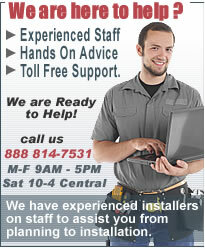 - Do It Yourself and save Thousands! - Shipped right to your home! VersaTube® Building Systems is the home of the first easy-to-assemble Do-It-Yourself steel frame system for steel garages. They were the first to develop and patent a tubular steel frame system using Slip-Fit connections that allow frame components to fit together with ease. Featuring premium quality all-galvanized steel framing, you don’t need any prior building experience and no heavy equipment to install – only common tools. Our metal building kits and steel garage kitsare the perfect weekend construction project for the hands-on consumer who needs that extra storage space. Slip-Fit Frame Connections – Pre-cut easy-to-handle components reduce assembly time. No insert tubes and extra screws are required. Galvanized Domestic Steel – Highest quality high strength structural steel tubing with triple-coat protection beats non-galvanized imported steel. Backed By Engineering – VersaTube metal buildings and carports are engineered to meet local snow and wind load requirements in most areas. 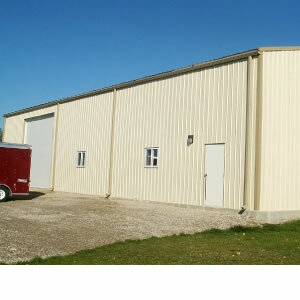 Packaged Kits or Frame Only – Our metal buildings and carports can be sheeted with a standard sheet metal package or add your own vinyl, wood, brick, stucco, or other roofing/siding alternative. 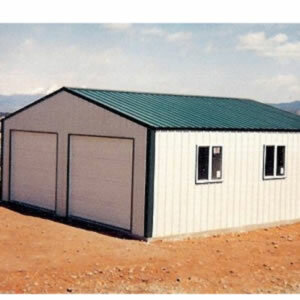 Versatility & Flexibility – The unique frame system can be configured for metal buildings, garages, carports, RV covers, steel shelters, storage sheds, and equine structures. And by simply adding or substituting component pieces, a frame may be heightened, lengthened and/or widened – also making it the perfect system for later expansion. Doors and windows are available options.